We’re close to wrapping up Throwback Week with a trip to the nation’s capitol, Washington DC. So far we’ve been to San Francisco, NYC, Boston, and LA. Here are some creative date ideas for you and your bagel if the line for the White House tour is too long. 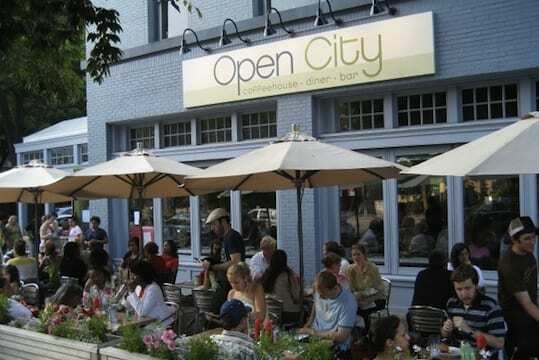 Open City: With breakfast served all day and other delicious choices this DC diner is one to definitely make a trip to. 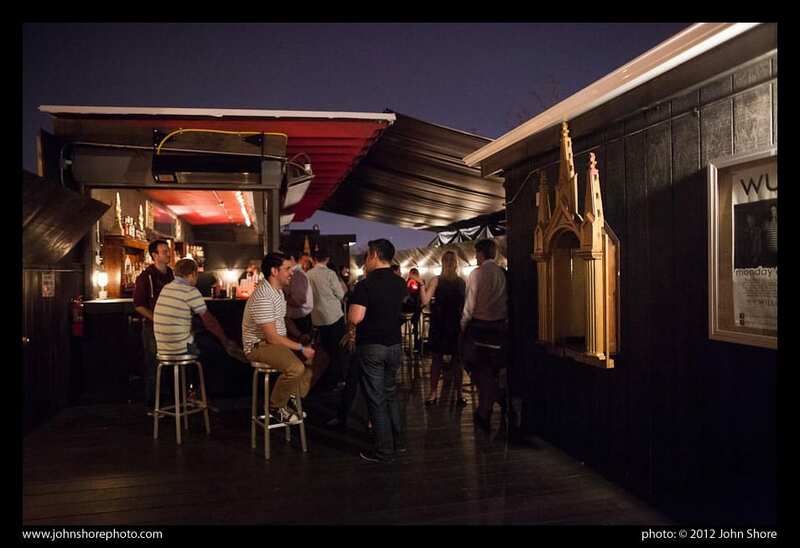 It also has outdoor seating so be sure to take advantage of the summer weather while it lasts! 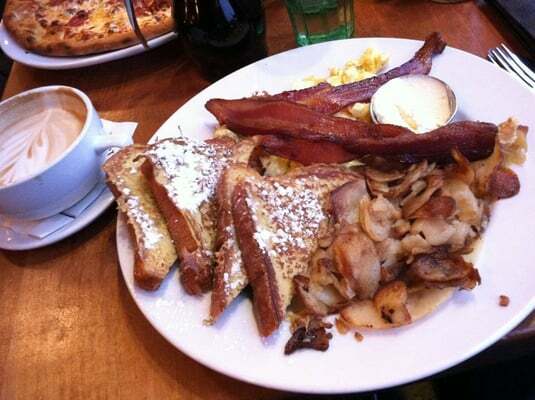 Anyone order the French Toast? The Family Drive-In Theatre: You can catch the latest summer movies at the The Family Drive-In Theatre, and the best part is there’s a double feature every night every Sunday through Thursday. Because there are so many new movies coming out this summer, movies showing at the drive-in vary from week to week. You can check which showtimes and purchase tickets here. The Family Theatre shows all the of the newest movies. Fort Myer Bowling Center: looking for some old fashioned fun? Why not bowling? The upside to this spot is that shoe rentals are $2 and games are $3 each. But the downside it is on a military base and you have to go through a security checkpoint to get in. Not to worry though, the journey is well worth it because it is one of the best bowling alleys around. 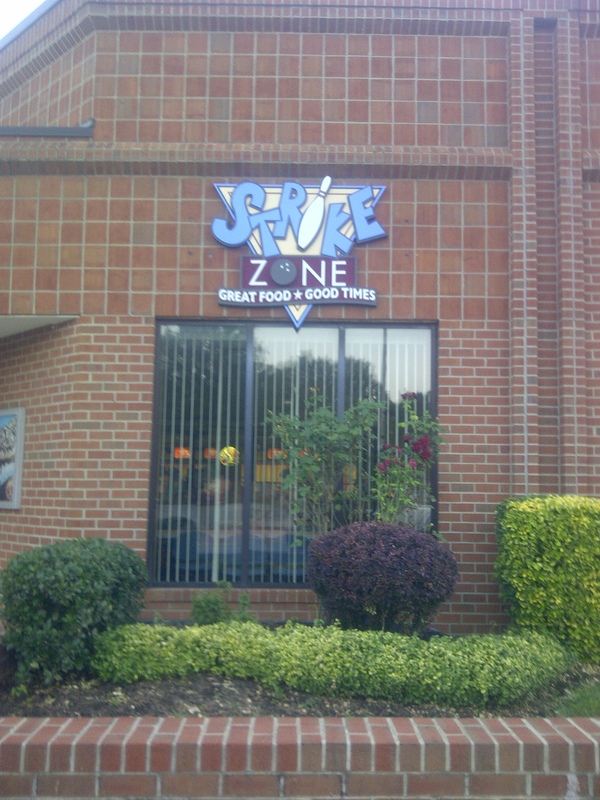 The bowling center at Fort Myer is also known as Strike Zone. 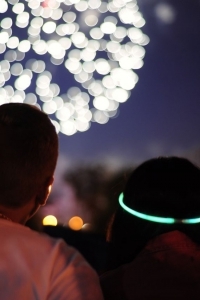 If you’re willing to brave the crowds this Independence Day, check out these 3 great date spots for a patriotic, fireworks-filled 4th of July in DC! Pack your picnic blanket & basket, and break out the lawn chairs & glow sticks. This location is notoriously a patriotic experience in and of itself, so check it out if you’re new to DC this summer. Fireworks will be launched from the reflecting pool area at 9:10pm. Pro Tip: If you’re looking for a more low-key spot, check out the hill below the Navy Annex at the end of Columbia Pike, looking down at the Pentagon. Pro Tip 2.0: Another low-key spot frequented by the locals is Cardoza High School, located at 1300 Clifton Street, where there is a large hill with a perfect view of the National Mall. If you’re looking for something more than fireworks, check out the Capitol Fourth Concert at the West Lawn of the U.S. Capitol. Hosted by favorite TV-personality & “Dancing with the Stars” host Tom Bergeron, this concert will feature a live concert by the National Symphony Orchestra, Darren Criss from “Glee,” Megan Hilty from “Smash,” and other musical artists. Entirely free & doors open at 3pm! Watch Megan Hilty work it on the front stage! Hit up the Rock & Roll Hotel DC on July 4th for a “Freedom Jams! 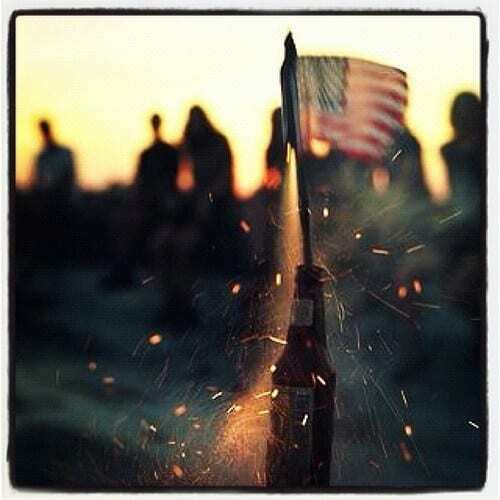 A Celebration of American Made Party Music” party with a live DJ, crazy patriotism, and deals on beer! With an outdoor bar you’ll have a perfect view of the fireworks coming out from the Mall and awesome drinks to accompany. The bar is conveniently located on 1353 H Street, NE and admission is free! 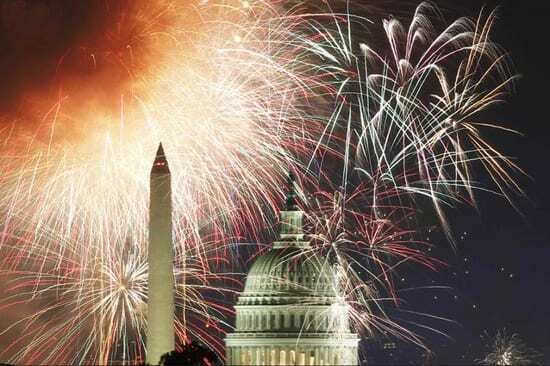 With expectations for patriotism at an all-time high in ‘Murica’s Capitol, it’s either go big or go home this 4th of July in DC. 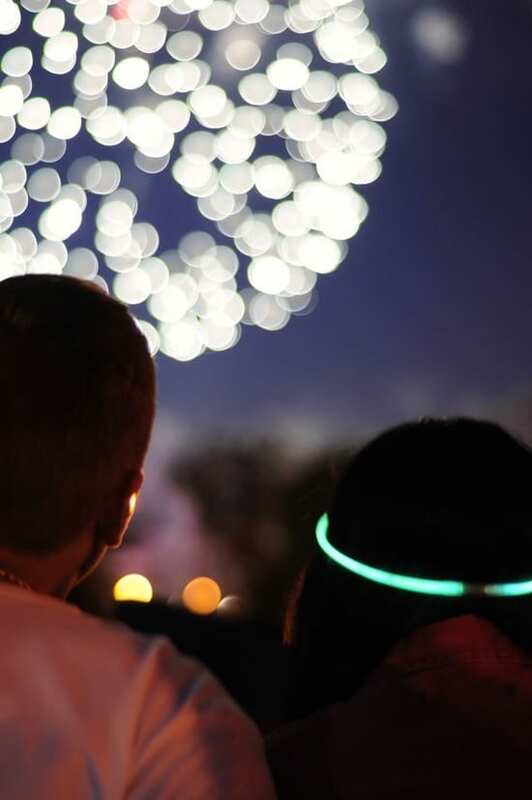 That’s why we came up with 3 great date ideas to fill up your day before the firework celebration at night! They’re all conveniently located so you can turn your daytime date into a nighttime show. 1. 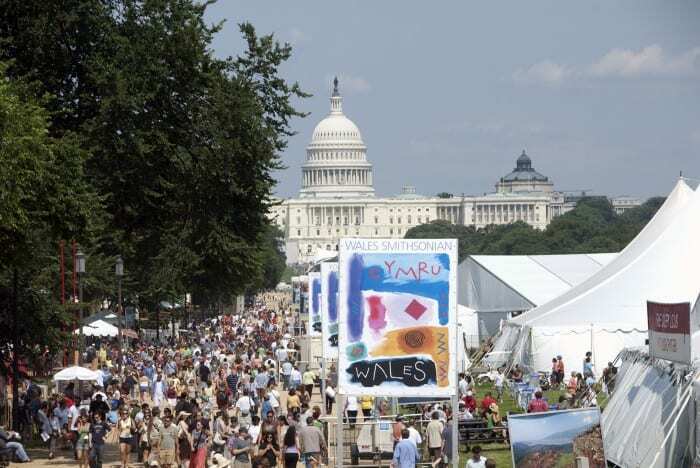 Embrace Folklife: Check out Smithsonian Folklife Festival, a free outdoor festival held in National Mall, from July 3-7 (post-game July 4th anyone?) by the Smithsonian Museum, celebrating diversity & tradition through arts & crafts, music & performances, and of course yummy ethnic cuisines! 2. The Night Before: Who says you can’t start July 4th celebrations early? 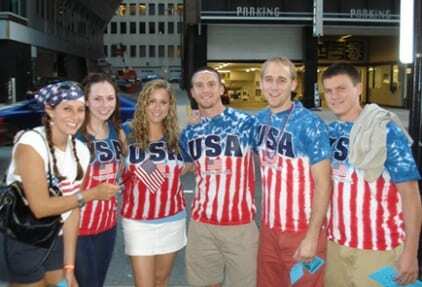 Party it up with the Midtown Liberty Bar Tour on the evening of July 3 in Dupont Circle, where your ticket will contribute to Team USO in support of America’s Troops & their families. 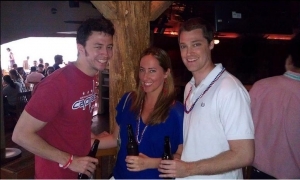 Bar-hop around DC’s best 20+ bars, featuring $2 Coors Light & $3 Blue Moon specials, patriotic food specials, & fun giveaways! Can’t go wrong with Red, White & Blue gear in America’s most patriotic city. 3. 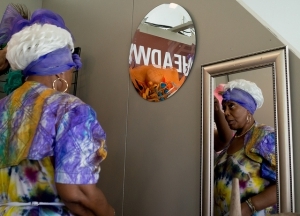 Get Cultured on the day of with DC museums. The Smithsonian Institution, the National Gallery of Art, the International Spy Museum, Newseum, Corcoran Gallery of Art, The Presidents Gallery by Madame Tussauds and many more will be open for viewing on Independence Day. Whether you’re culturally curious or in need of a quick AC break on this hot DC day, the DC museums will be open for all! When: July 4, all day! This is our last post about summer festivals happening around the U.S. We previously posted about Chicago, San Francisco, LA, NYC, and Boston. Now we are in the nation’s capital, Washington D.C., and has some of the best summer date ideas waiting for you. 1) Northern Virginia Brewfest– Grabbing an ice cold Budweiser or Coors Light may be the perfect way to compliment a warm summer day, but not at the Northern Virginia Brewfest. This festival will feature more than 60 breweries from around the United States. 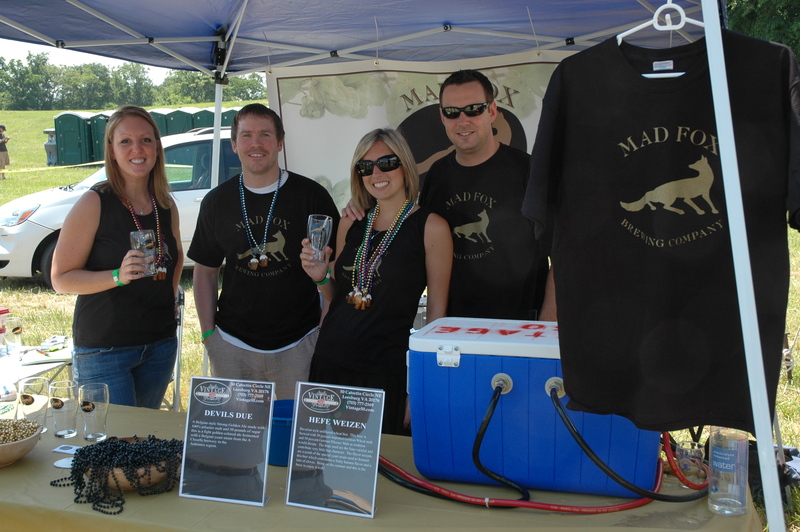 Mad Fox Brewing Company is one of the many breweries that will be at the Northern Virginia Brewfest. 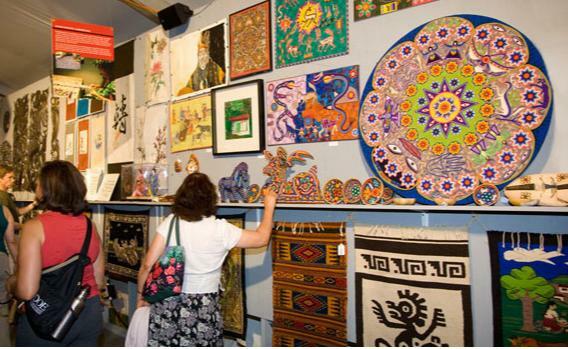 2) Smithsonian’s Folklife Festival– Discover your roots at this rich, cultural festival happening on National Mall of the United States. With different cultures from across the world being showcased, there really is something for everyone. Entry into this event is free of charge. Who doesn’t walk their camel at the Folklife festival? Notable Singles in DC is back with our #2 guest! 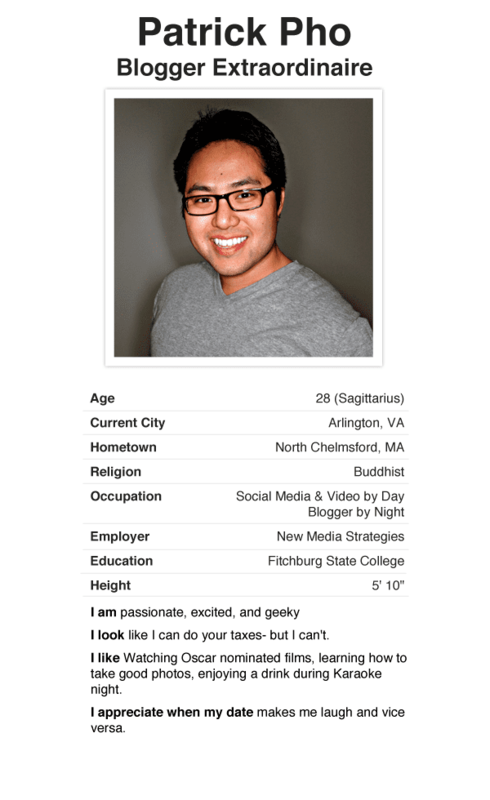 Today’s notable DC single is Patrick Pho, who has been blogging before it was called blogging. At We Love DC Patrick covers the Washington Wizards, Theatre, and whatever else catches his eye. Patrick’s blog stories, rants, and opinions have been featured in The Washington City Paper, Washington Post Express, CNN, Newschannel 8 Washington, and NBC Washington. Patrick was formerly City Captain at DC Metblogs before coming to We Love DC. He’s a busy fellow indeed and has also been a contributor to sport websites 4 Sport Boston and GoGameFace. 1. What do you do & how did you get here? I do Insights & Creative Services at a Social Media marketing firm. What does that mean? It means one day you can find me helping my clients understand their online presence and the next day I could be on assignment developing killer video or photos for their social profiles. 2. One reason why DC is great for singles! Where else are you going to find a city full of young professionals that are eager to make an impact? D.C. epitomizes the melting pot that is America- you are not going to find a more diverse group of people anywhere else. Sure there’s New York but we’re friendlier. 3. Where would you go on your first date? If the weather was right we’d go to Gravelly Point and watch the airplanes land and take-off from Reagan National Airport. I’ve always wanted to feel what it would be like to be in a U2 music video. So, let me guess… You have had a long week. As you drag your feet through the midweek slump you are daydreaming about going on your first Coffee Meets Bagel date or taking out that special someone that you have been dating for awhile. Maybe you are simply interested in meeting new people in the area. Whatever you are looking for, we’ve got you covered! Here are some great date ideas for this weekend. Live! From Busboys Talent Showcase is an open mike night where local artists of all kinds get a chance to perform. Feel like watching amateurs go crazy on stage? These performers will blow your mind! Past acts include dancers, comedians, actors and magicians. The sign up list to perform opens at 9:30PM. This could be the perfect date to show off your talent. Maybe get on stage together and do a duet. If performing isn’t your thing, no worries, just kick back together and let the “professionals” show you how its done. HOW MUCH: Tickets are $5. They can be purchased at the door or online here starting at midnight. There is a four ticket maximum per person. In honor of American Craft Beer Week, this fresh brewed event will add some bubbles to your weekend. With 25 Maryland brewing companies, 125 unique craft beers, plus live music, you are bound to have a good time! HOW MUCH: $20 presale, $30 day of event. Ticket includes SIX four ounce beers, tasting tokens and souvenir glass. Designated driver presale tickets are $5, $10 day of event. To purchase tickets or get more ticketing information click here. Ingrid Lucas, Estonian singer-songwriter is visiting Washington DC for the first time. According to The Examiner Lucas, “has been considered one of the best young European vocalists.” Her music is indie post rock. It brings to mind Bjork and Sigur Ros. Listen to Ingrid Lukas here. WHAT: Free Ingrid Lucas Concert! It’s been about a month since we launched in DC and we are amazed at the awesomeness of the single scene in the city! Today we kick-off Sunday Spotlight: Notable Singles in DC to feature some of the most amazing singles in DC who are making a dent in politics, law, education, media, art, and technology. First up is Lindsey Mask who is changing the way women connect with each other across nation. 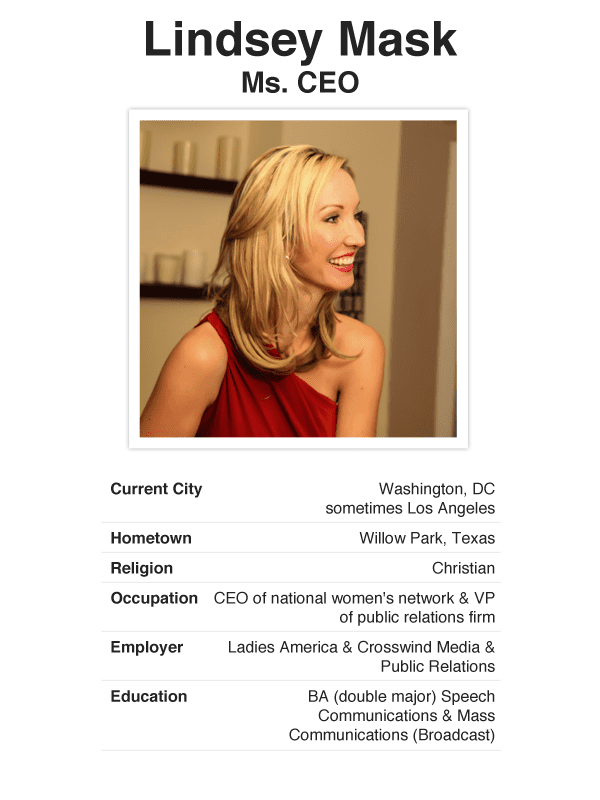 Lindsey is the founder & CEO of Ladies America, a national network that promotes mentorship, social networking, and career advancement opportunities for professional women of all age groups. I do a couple of things. First, I am a public relations, marketing and media consultant, serving as Vice President of Crosswind Media & Public Relations. They are based out of Austin and recently acquired my small boutique firm based in DC. I love working with such a dynamic, experienced team, and I just know together, we are going to build one of the strongest firms in the country. Additionally, I am the Founder & CEO of Ladies America, a national network of professional women. We have events occurring in cities around the country, focus on specific initiatives and host an annual women’s conference called “Women Leading the Future.” My passion for seeing women excel coupled with my political background working for members of Congress and my craft in public relations, makes for a very exciting and fulfilling endeavor. DC is great for ANYONE because it is laced with opportunity, access to extraordinarily intelligent people in every corner, no shortage of events, black tie galas, art shows, runs, philanthropic opportunities and just a general feeling that being in the nation’s capital somehow — matters. In all honesty, I shy away from questions like this one, but if I really give it some thought, I would probably say the Kennedy Center. I like to dress up for an occasion, love live dance and theater, and find the Kennedy Center to have a grand mystic to it that feels enchanting and regal. All that said, I love a good Irish Pub, the 930 Club, and any place where a hardworking lady can let her hair down a little.